Whether you are buying a new home, on the hunt for a commercial property or would like expert, tailored property advice in the Stokesley area, the Right Surveyors Stokesley are here for you. Here at Right Surveyors, we are a customer focused, totally independent firm of chartered building surveyors with decades of experience surveying Stokesley's unique property stock on behalf of our clients. Stokesley Surveyors offer pre-purchase surveys and specialist building surveys for property buyers, sellers and owners. Visit our website at www.guisboroughsurveyors.co.uk for more information about our surveyors, the services they offer and the great testimonials they have received from our satisfied customers across North Yorkshire. 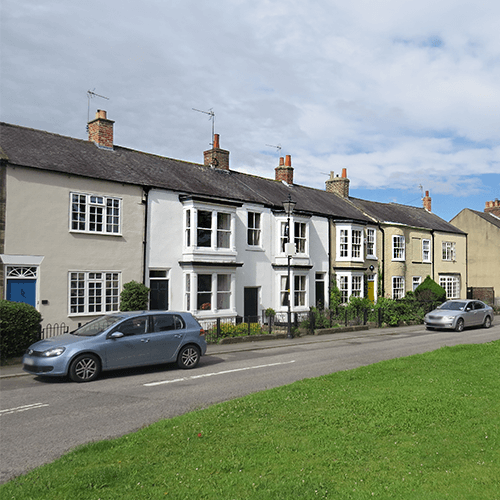 Stokesley situated in the Hambleton district of North Yorkshire has various grade two listed buildings and even a few grade two star buildings, which are special architectural or historic interest. We don't just cover Stokesley and North Yorkshire! Our fully qualified, RICS regulated chartered surveyors work nationwide. Click here to find your nearest practice.